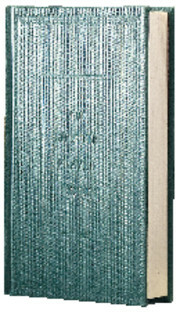 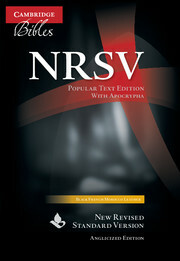 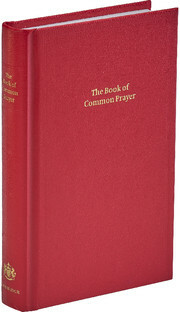 The Alternative Service Book was issued as an authorized Church of England liturgy in 1980. 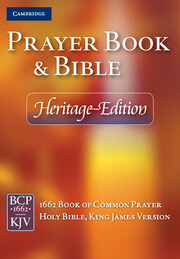 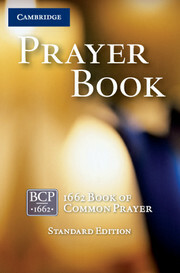 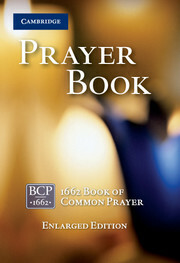 This prayer book offers all the ASB services and the Psalms in the same page order as the Pew Edition prayer books. 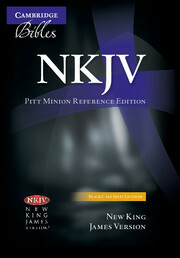 Includes an index to the readings. 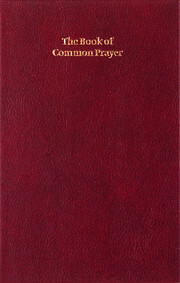 This book is printed on fine paper with gilt edges and bound in burgundy calfskin leather with three ribbon markers. 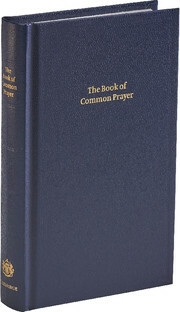 It would make an excellent gift for a confirmation or other special occasion.